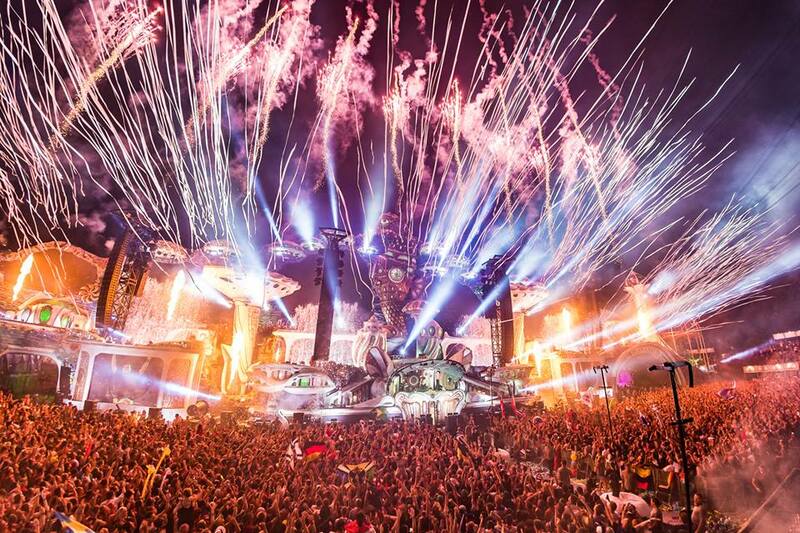 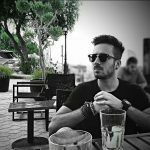 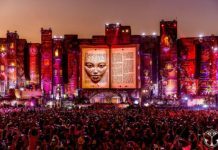 Home Edm News Tomorrowland has shared 116 sets from the 2018 edition of the festival! This year’s edition of Tomorrowland, named “The Story Of Planxis” has given thousands of beloved fans the time of their life and memories that will stay with them and those around them for years to come. 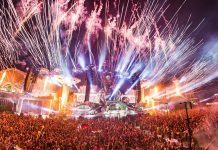 Now that both incredible weekends are behind us, Tomorrowland festival has shared 2018’s official aftermovie which showcases some of the finest moments from this year’s outings and also 116 incredible live sets for your listening pleasure. 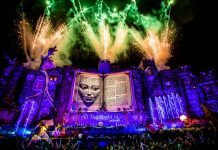 Tomorrowland team shared 67 live sets from the festival’s first weekend, and now follow suit in their release of 49 additional appearances from the event’s second and final weekend.